In order to be able to accommodate clients requirements and keep development time to a reasonable level (read: cost effective), we have made the choice years ago to focus on only a few platforms. We believe in the inherent advantage of knowing a structure and codebase well, to be more efficient. All learning takes time, and to offer our services on any platform under the sun, is of no advantage to you, the client. Furthermore, where Wordpress seems to make anyone and their uncle, a web developer, and the plugin library looks more like a bazaar, Drupal is a lot less, if at all, an ‘in-app-purchase’ system. Oh well, there a few exceptions on paid modules, such as the MD Slider (which is very good), or the Mega menu module, but Drupal is primarily an open source platform, which anyone is free to use. If you are contemplating a website with dynamic content (frequently updated), we recommend Drupal©. 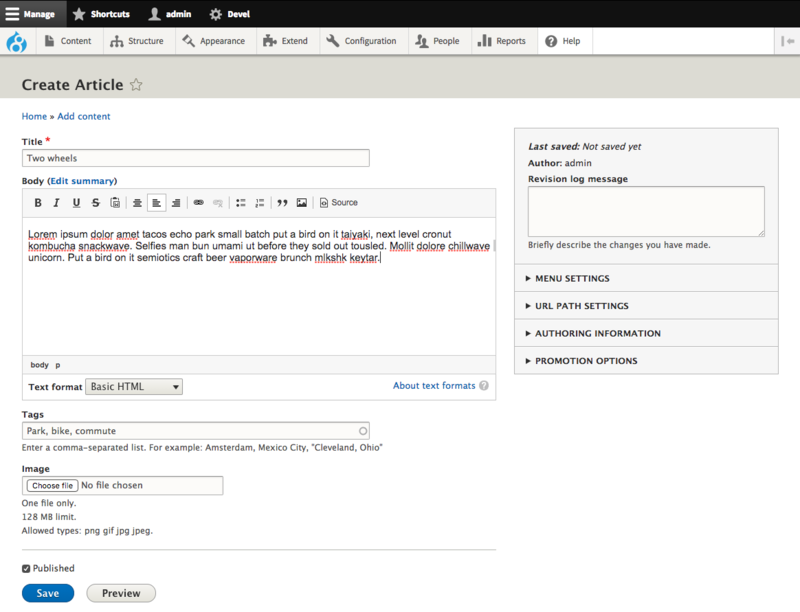 It is second-to-none in content management. It is a user-friendly, rock-solid CMS, has logic structure, easy user administration, and sophisticated tools, that empowers you to publish the content that matters to you and your business. It is a great platform for your next website. One really important thing about Drupal, in our mind, is the community of users and developers, that ensures an incredibly high quality of code and standards. Nothing is perfect, and sometimes Drupal gets it wrong too, but it’s how the mistakes and vulnerabilities are handled, that really sets it apart from other web ‘eco-systems’. It’s when problems occur, you really appreciate the support there is behind this software. 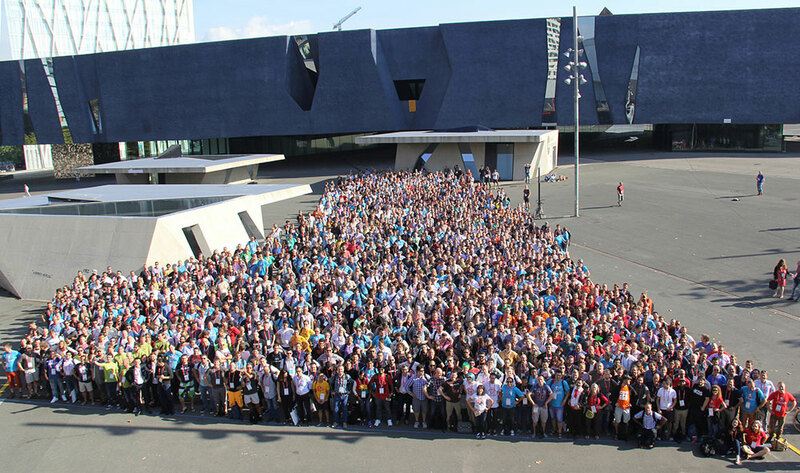 DrupalCon 2015, Barcelona. I buy you coffee, if you can find me!